With Ivy Bridge updated MacBook Air and MacBook Pro product already shipping, Apple’s next focus will be desktops. That said, the 2012 iMac rumor signal to noise ratio is getting stronger and, with many Apple Stores and resellers sold out of the 27-inch model, new product can’t be far off. 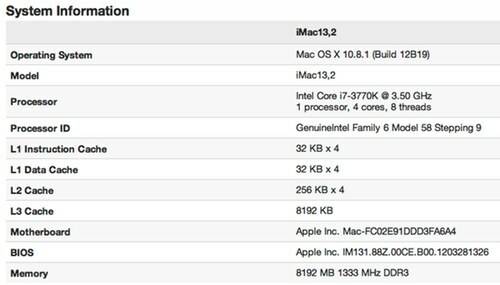 Here is a quick look at the considerable amount of reliable information we “know” about the 2012 iMac. First of all, there is no question that the 2012 iMac will be powered by Intel’s latest Ivy Bridge chipsets and processors, up to 3.5GHz, and quad-core will rule the line. 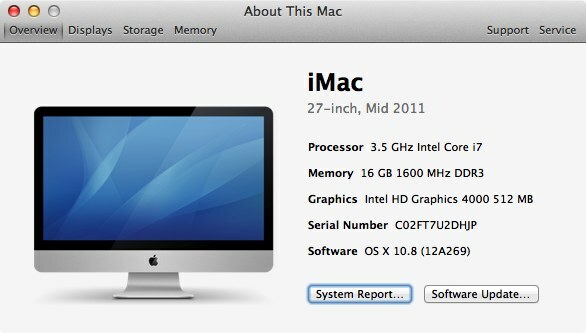 USB 3 and 16GB maximum RAM seem sure bets for this iMac revision. It is a sure bet that Intel HD Graphics 4000 (integrated) will be in the entry-level model. However, it isn’t clear which discrete graphics solution Apple will power higher-end 2012 iMac models, though nVidia chips seem to be the fashion this year in Cupertino. Another intangible is the design, but Apple will likely cheap the basics — one big foot mounted to the back of a computer/display body via a hinge. It has been rumored for some time that the 2012 iMac will be significantly thinner and that the bezels will be narrower, giving this all-in-one a look much like a high-end HDTV. Waiting for the 2012 iMac?